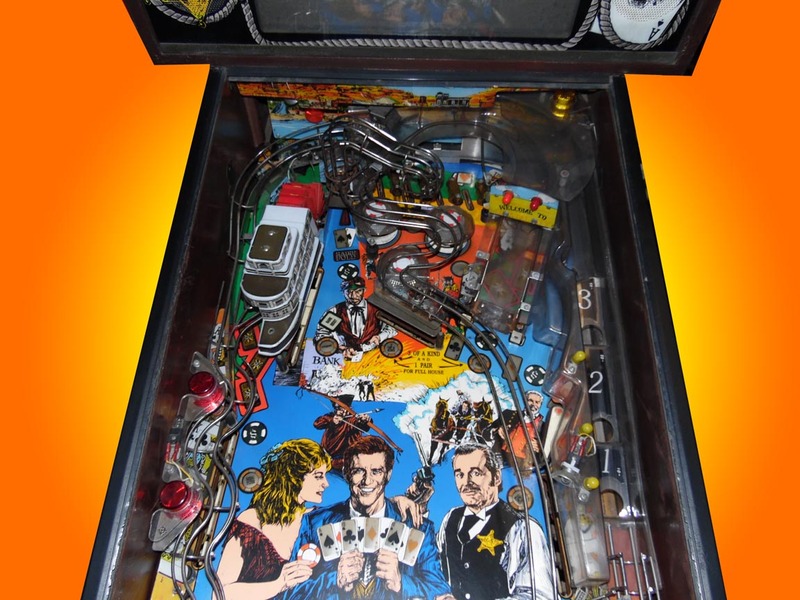 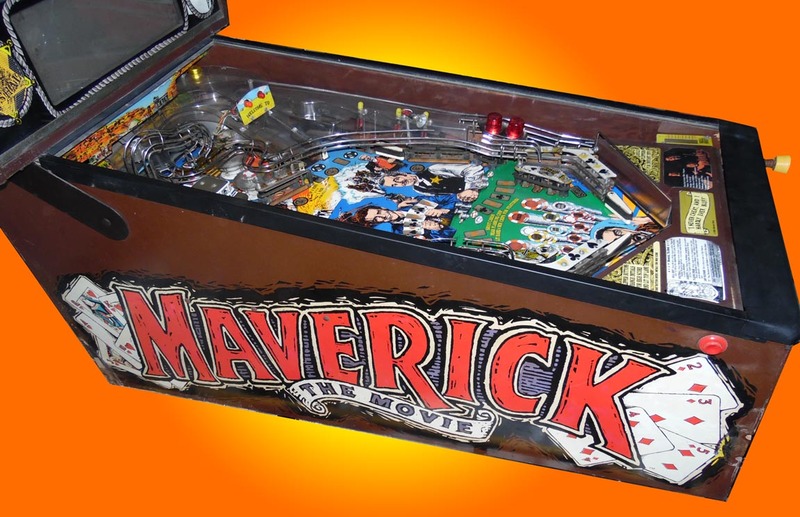 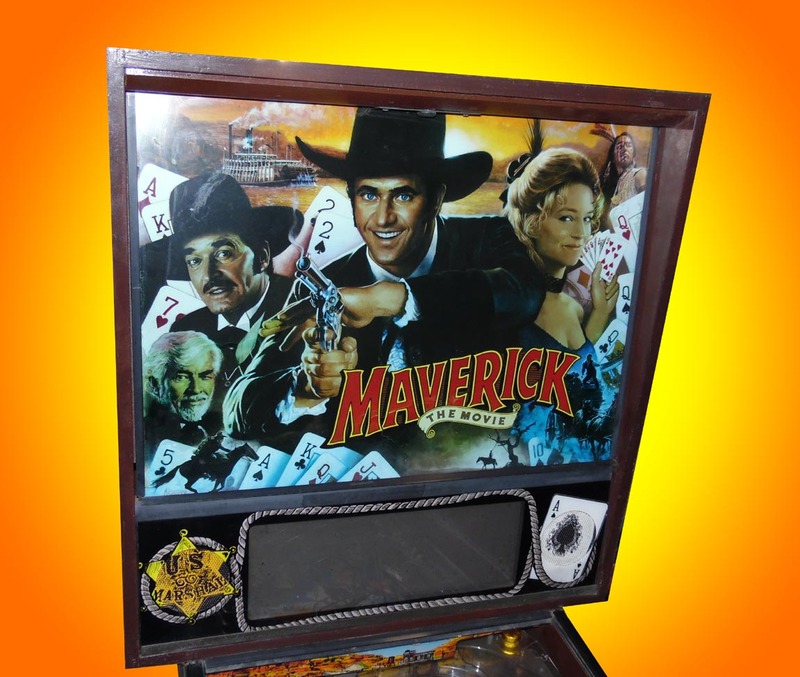 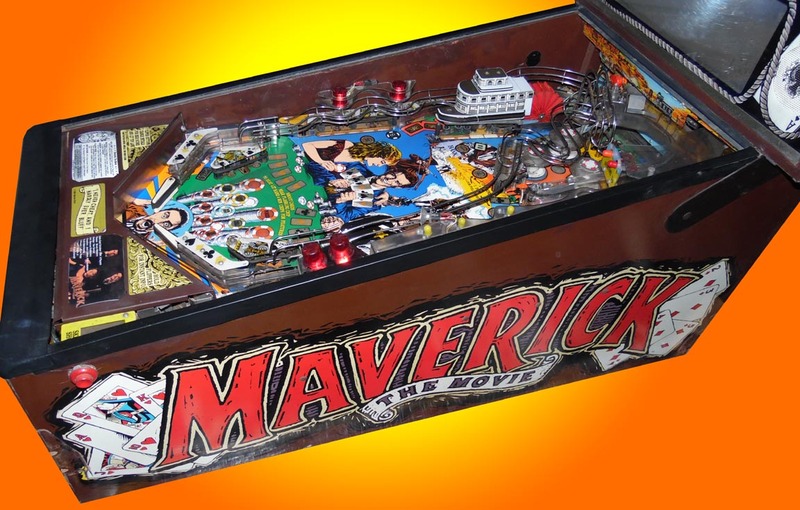 A Great Poker themed pinball, based upon the Movie, starring Mel Gibson, Jodie Foster, and James Garner. 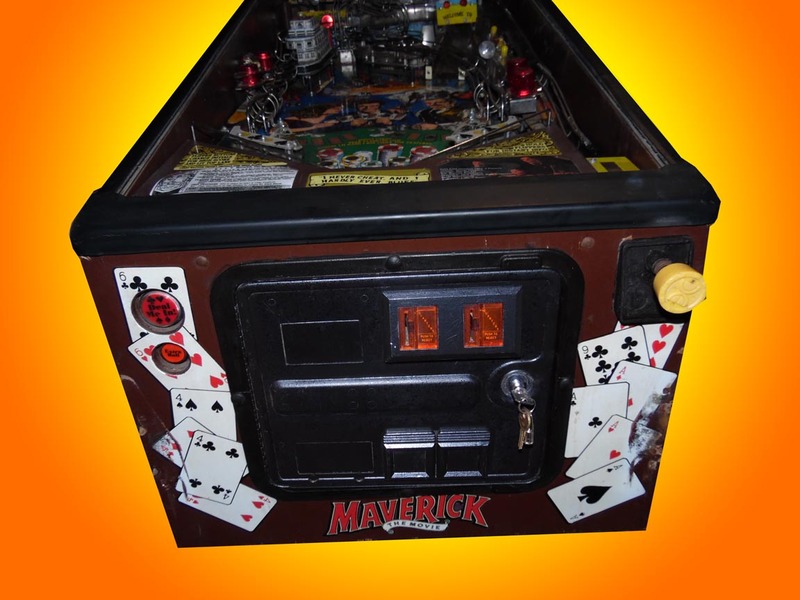 This pinball features 19 drop targets. 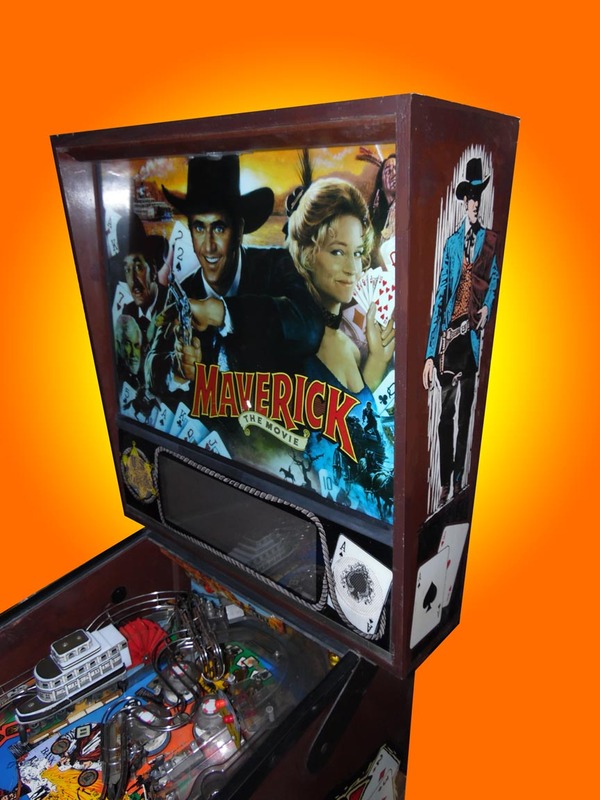 It's a shooters delight featuring many fun modes, with 3 and 4 ball multiballs. 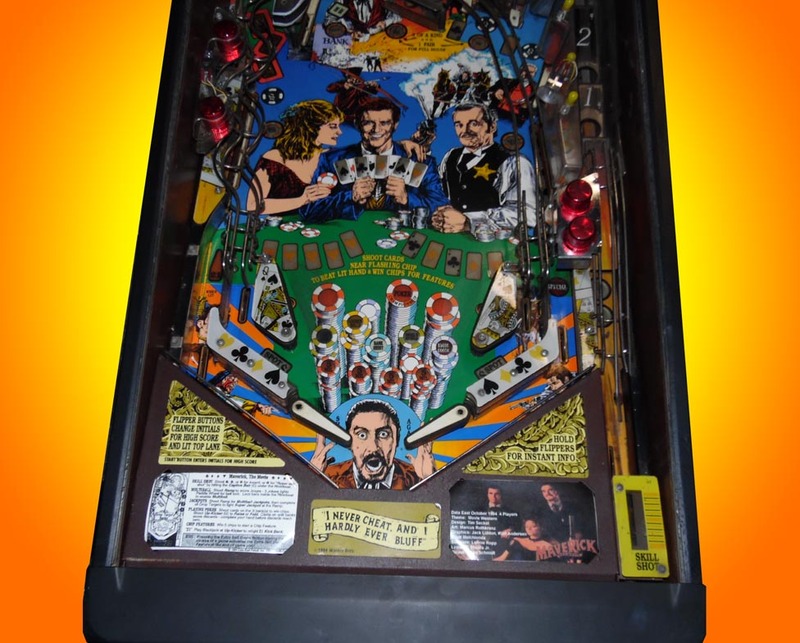 A very challenging pinball and it is very difficult to get to the championship round. 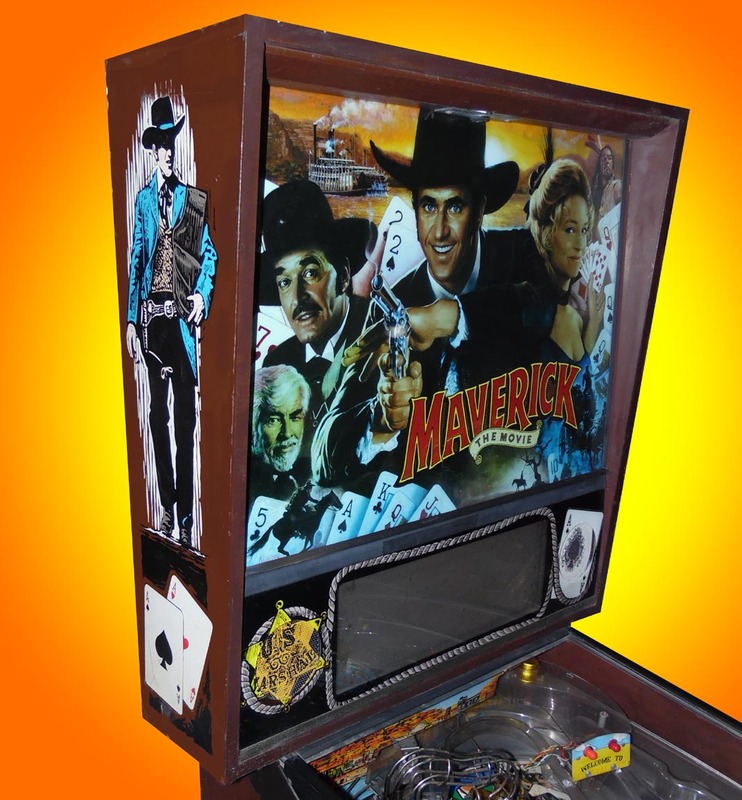 In addition to play poker, you are trying to finish 5 other challenges.